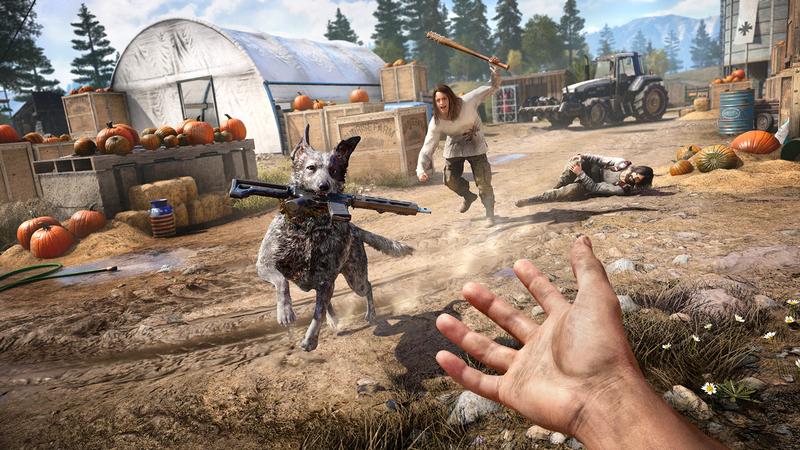 We're nearly at zero hour with Far Cry 5, and the game's executive producer Dan Hay is speaking up on a few key elements on the eve of its March 27 launch. Speaking to GameSpot, Hay explains that players can generally expect to get through the core story in 25 hours (that's long for a Far Cry game, which typically ranges in the 15-20 mark), but naturally, since there's more open world stuff to do, you can extend that quite a bit. He also addresses microtransactions, which he claims are similar to the latest Assassins' Creed in that they can be ignored and function as cheat codes to get items faster -- something we'll definitely need to see in action.